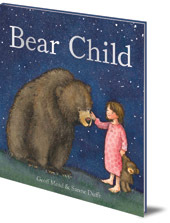 An inspirational story of parental love, belief and embracing individuality told through Geoff Mead's charming words and Sanne Dufft's ethereal illustrations. Who are the bear folk and what makes them special? At bedtime Ursula asks Daddy to tell her the tale of the bear folk: special beings who can choose to be either a bear or a person, depending if they want to catch a fish or read a book. Bear folk live extraordinary lives, he tells her. They are strong and clever, kind and loving, adventurous and creative -- just like her. 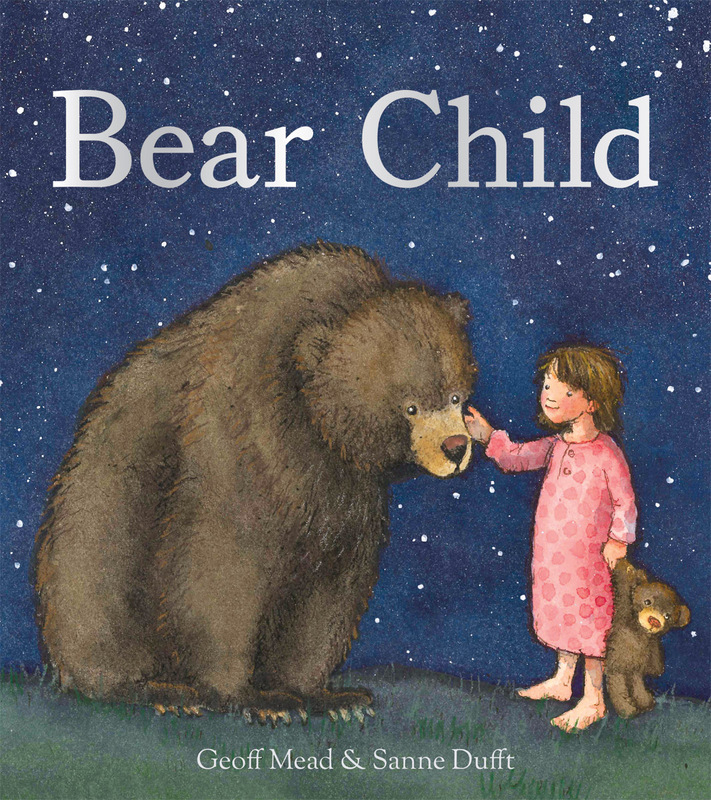 Bear Child is an inspirational story of parental love, belief and embracing individuality. This beautiful picture book weaves together Geoff Mead's charming words with Sanne Dufft's ethereal illustrations to create a truly timeless folktale. Geoff Mead is a storyteller and author. He has published a number of books about stories and storytelling and runs storytelling workshops around the world. Sanne Dufft has illustrated many children's picture books. She won the Society of Children's Book Writers and Illustrators European Conference Portfolio Content 2015. She lives in Germany with her family.